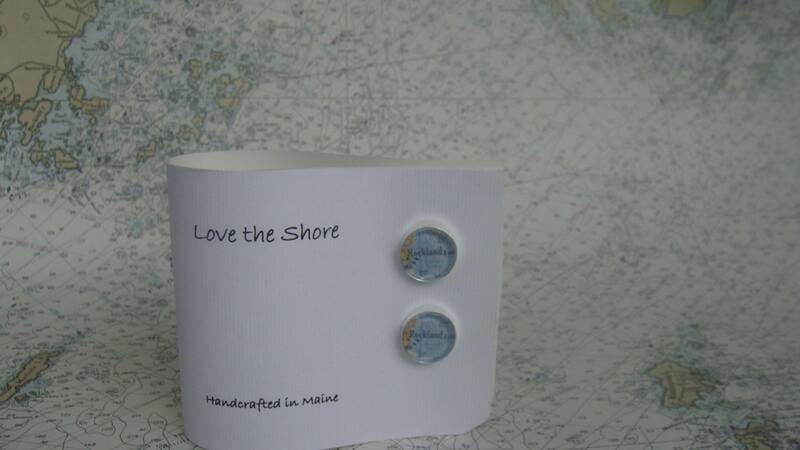 You choose the map or chart location for these timeless, custom keepsakes to give as a gift or keep for yourself! 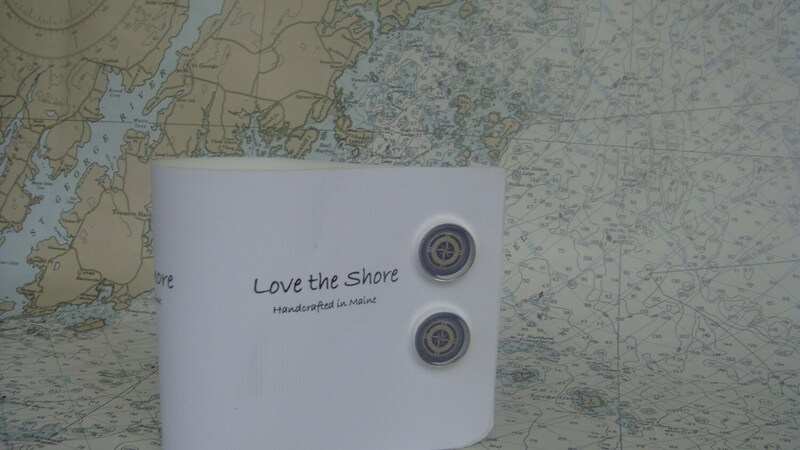 (please my other listings for coordinating jewelry pieces and also photo options) The standard cuff links are crafted using a shiny silver metal alloy that is nickel and lead free. I have a separate listing for cuff links crafted from sterling silver. I use flat, round glass cabochons for a perfect, clear image.